The location is fab at the edge of the town and right by the beach. Lovely flowers and the ground were well maintained. 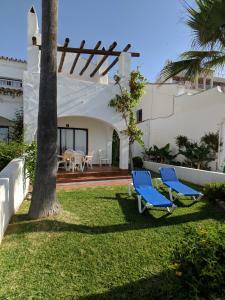 Lock in a great price for Apartamentos Perla Marina - rated 8.1 by recent guests. 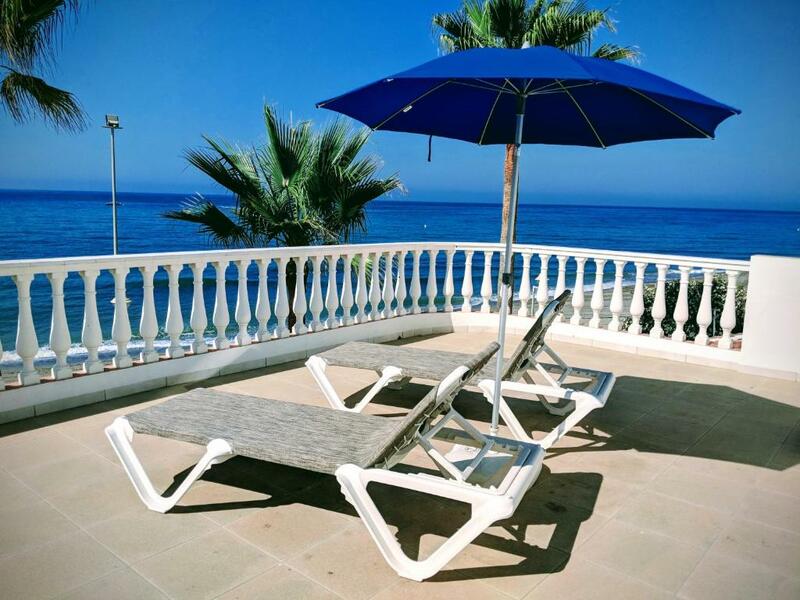 One of our top picks in Nerja.This attractive apartment complex is situated on Nerja's seafront, just 10 minutes' walk from the old town and the famous Balcony of Europe. The apartments have a minimum nights stay of 5. Apartamentos Perla Marina has been welcoming Booking.com guests since 5 Nov 2009. House rules Apartamentos Perla Marina takes special requests - add in the next step! Please inform Apartamentos Perla Marina in advance of your expected arrival time. You can use the Special Requests box when booking, or contact the property directly with the contact details provided in your confirmation.